[prMac.com] Melaka, Malaysia - iThinkdiff today is proud to announce the release of Units Currency Calculator + application for iPhone, iPad and Android devices. 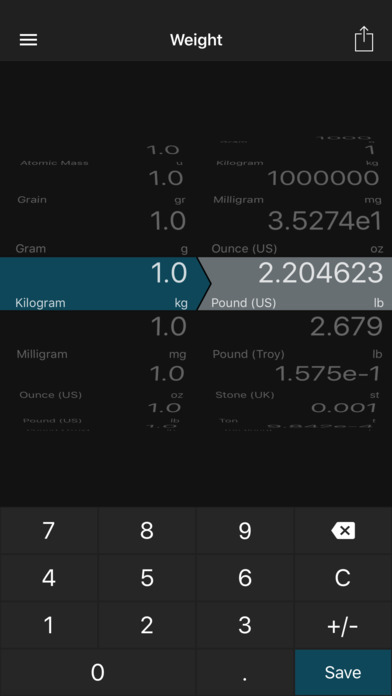 Units Currency Calculator + was designed for anyone who need a units converter for daily use. 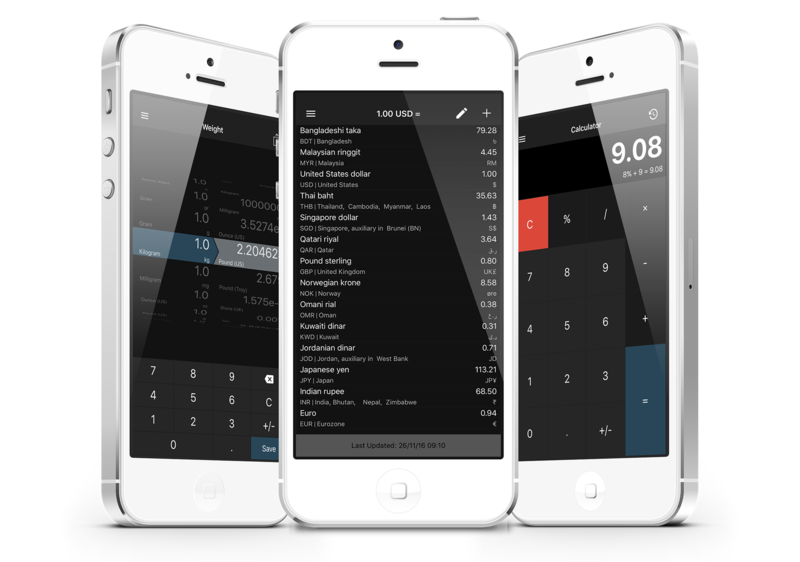 With this easy-to-use calculator and notes writing feature, users can easily convert up to 198 units, or 170 currencies. Hourly updated currencies helps user to keep track of currency fluctuation. A calculator with history helps for quick calculations. The short notes writing feature helps to keep important related notes in one place. Mahmud Ahsan, iThinkdiff's Lead Software Engineer, said, "This app has intuitive interface which helps user to quickly convert any unit, see currency fluctuation, do a quick calculation and keep notes all together. It is a must have traveller tool to quickly access different units and currencies." Units Currency Calculator + 1.0 is Free and available worldwide through the App Store in the Travel category. There is also an Android version available on Google Play. Founded in 2010 by programmer Mahmud Ahsan, iThinkdiff is a leading creator of educational and entertainment apps for iPhones, iPads, and Android devices. With over 10 million total downloads, thousands of five-star reviews, and 15 million monthly ad impressions, iThinkdiff games and translation apps are frequently featured on the Apple iTunes homepage. Copyright (C) 2010-2016 iThinkdiff. All Rights Reserved. Apple, the Apple logo, iPhone, iPad, iPad mini, iPod touch, and Mac are registered trademarks of Apple Inc. in the U.S. and/or other countries. Other trademarks and registered trademarks may be the property of their respective owners.